PicPay is a new Brazilian mobile payment startup with a simple value proposal: to make a purchase, all you have to do is to scan a small QR code with your camera-equipped phone or tablet. This comes with the caveat that you first have to download the app and save your credit card data; but once you have, PicPay promises that the process is as seamless as its name makes it sound. Despite its global name, PicPay’s Android and iPhone apps are only available in Portuguese for now. As for its codes, they can be inserted in digital content, printed ads and TV commercials. PicPay’s existing users include perfume and cosmetics e-commerce store Perfumagi, Rocket Internet-backed sports retailer Kanui and surf magazine Fluir. 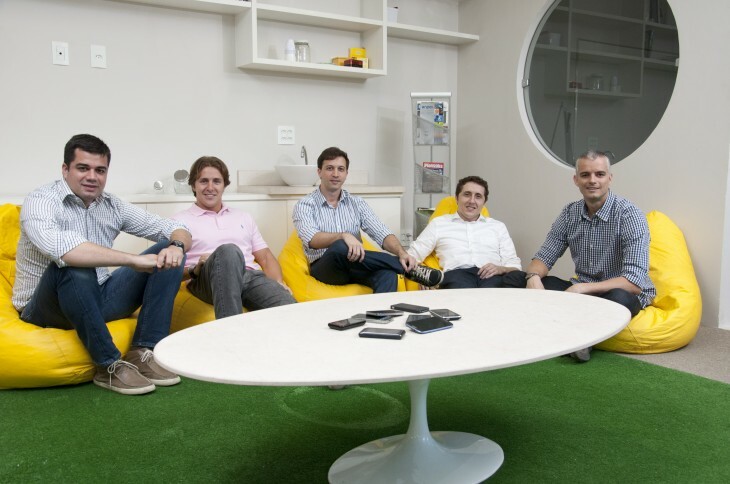 In addition, it has closed a partnership with major Brazilian credit card operator Cielo. PicPay has capital to expand its client portfolio; around $1.2 million (R$2.3m) have been invested in the company so far, coming from its co-founders and unnamed angel investors. To speed up its adoption, it also plans to add a retailer sign-up page to its site. M-commerce has been growing fast in Brazil; according to a recent study by the Brazilian e-Commerce Chamber, it represented 10% of online commerce in 2012, compared to 5% in 2011.